The Cathode Ray Tube site, Crookes tubes. 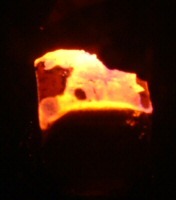 article Discontinuous Phosphorescent Spectra in High Vacua. 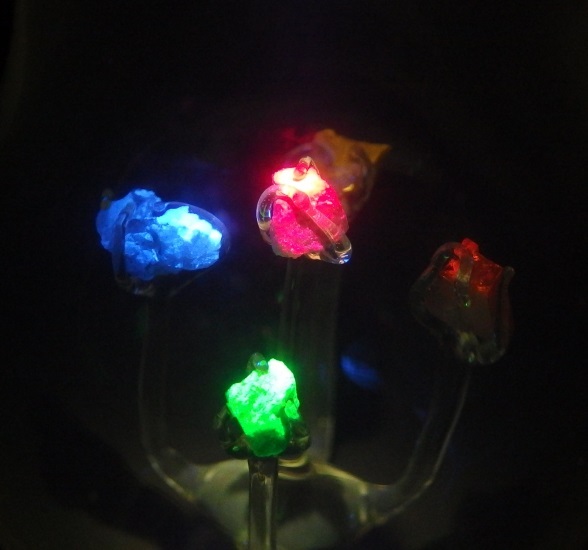 gemstones but even rubies and diamonds were used. Another research from C.Doelter can be read in this (pdf) German article from 1911. 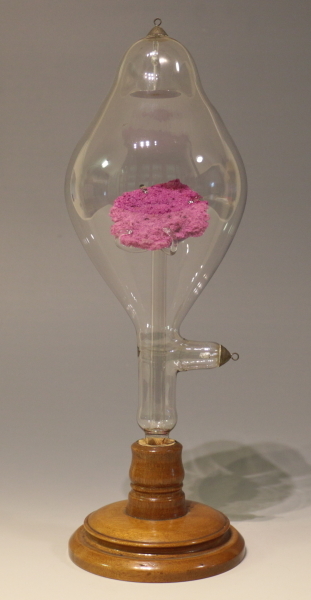 And the research of Goldstein on salts in this pdf . 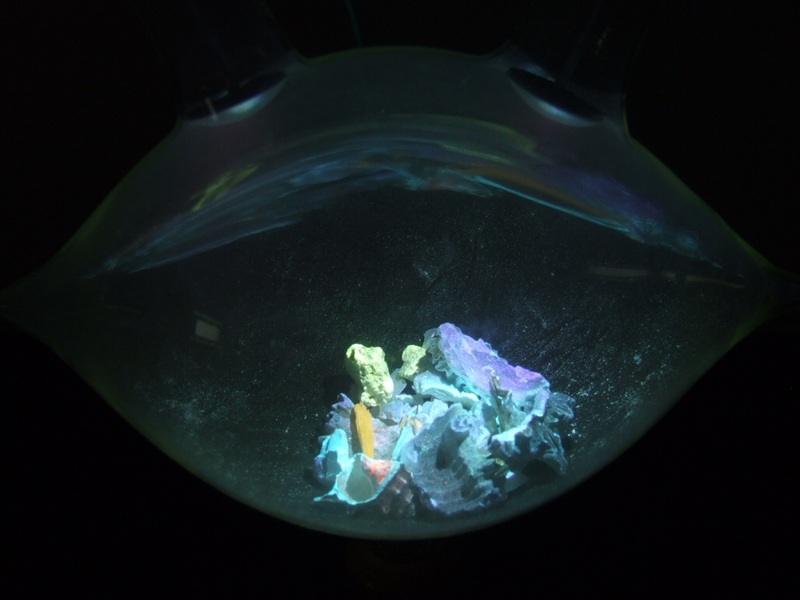 Here is a list of some common used minerals in Crookes tubes. Crookes paved the way for many discoveries. 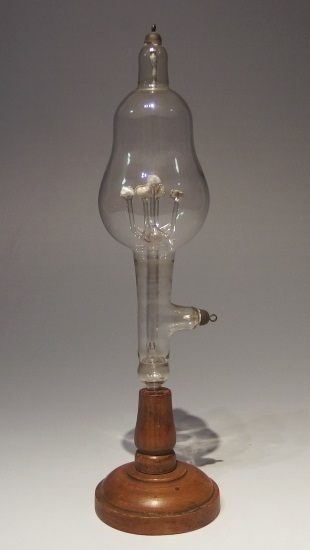 He worked as a Scientist in his own laboratory in London where he did all of his research and developed a range of different types of high vacuum tubes. 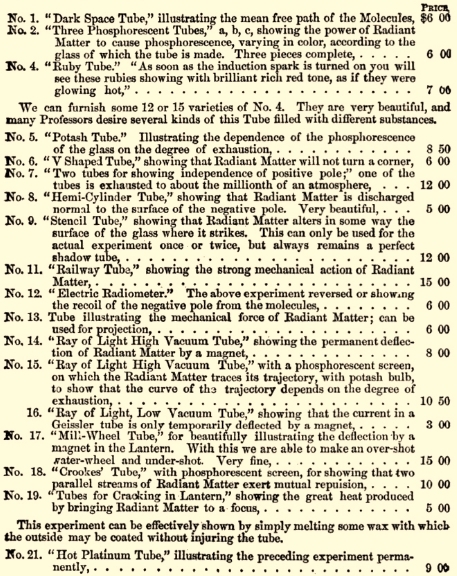 In "On radiant matter", a lecture to the British Association for the Advancement of Science at Sheffield, Friday August 22 1879, Crookes demonstrated 19 different tubes and discussed the fourth state of matter, plasma. Many of his tubes stood at the base of further discoveries like the X-ray tube and the Braun tube which developed later on into our well known TV tube. Look here for a complete publication of William Crookes his work in the New York Times newspaper. A biography of William Crookes can be found here. he was the German counterpart of William Crookes. In his early days at the Münster Academy Hittorf had to made much of his own tools and instruments due to a lack of availability and limited money of the Academy. In this research lab he did extensive research on gas discharges and made tubes with "absolute vacuum" as early as 1865. 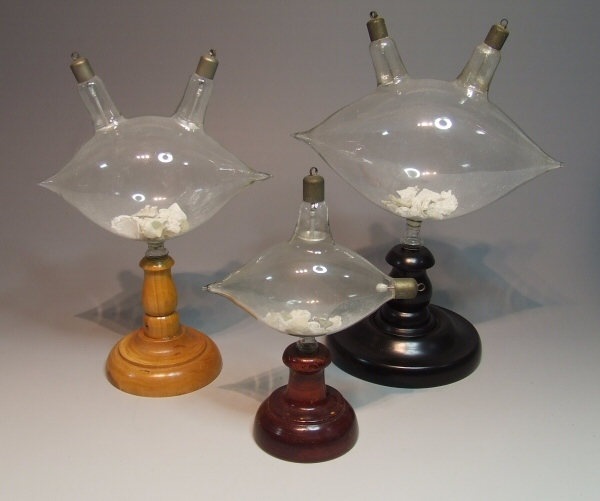 He showed them to Geissler (before his publication in 1869) who replicated and sold these tubes. Warning almost all Crookes tubes are high vacuum devices, they need high tension to work and can generate x-rays. 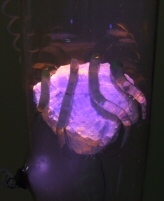 Shell samples light up influenced by cathode rays. 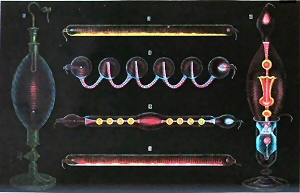 tubes were made in different sizes. 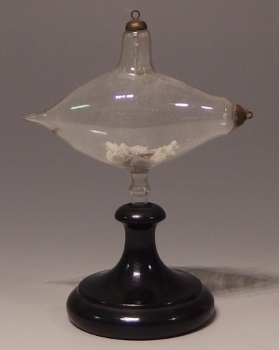 This is an early tube with lime sample from the late 19th century. 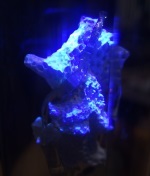 The mineral is Fluorescent and Phosphorescent. 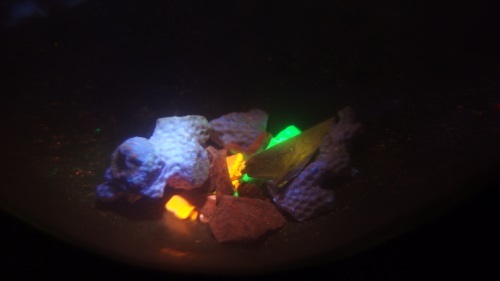 The tube is filled with fluorescent and phosphorescent willemite minerals which glow very bright apple green. 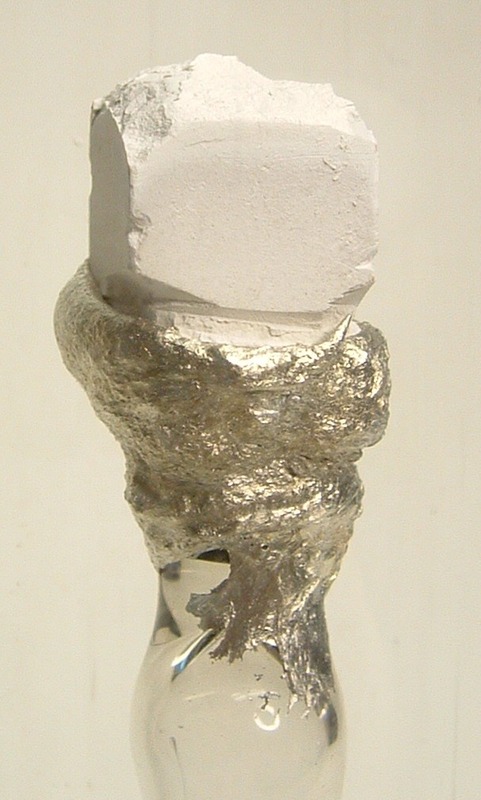 A similar mineral filled tube is displayed in the French 1869 Physics book from Dechanel. demonstration of William Crookes in Sheffield in 1879. 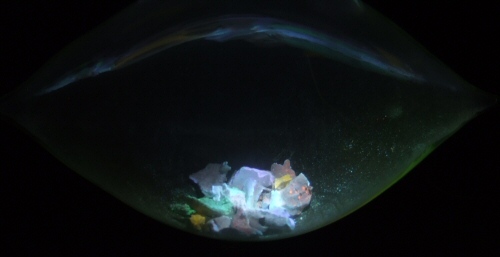 Notice the missing of No.3 which is a mineral tube like No.4 containing a diamond which fluoresced bright green. 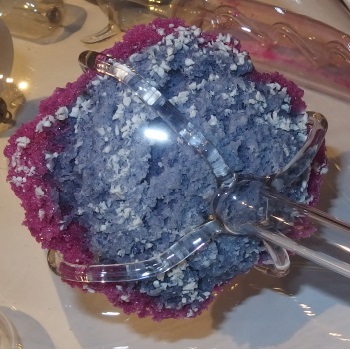 These kind of expensive mineral tubes were only made on special order. No.20 is the same tube as No.19. No.10 same as No.9. The numbers in the catalogues corresponding to the figure drawings in the lecture. 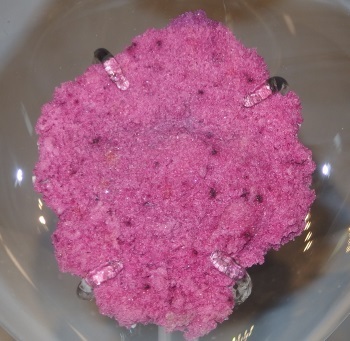 The development of crystal growth technology for synthetic ruby or corundum was done by the French chemist Auguste Verneuil in 1902 and was published in 1904. 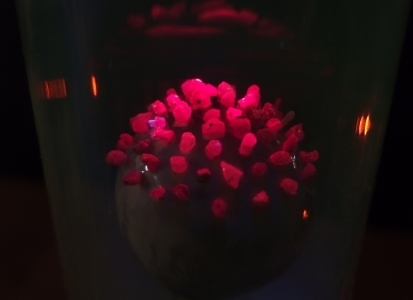 Mineral samples light up influenced by cathode rays. 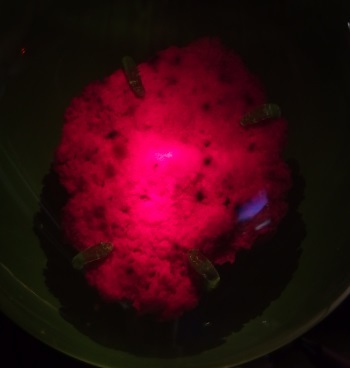 Coral and mineral samples light up influenced by cathode rays. 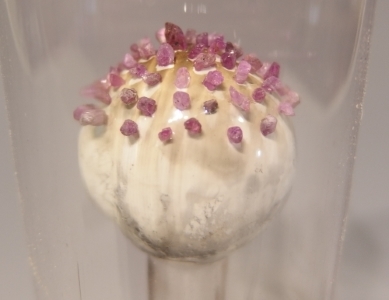 A very rare Crookes tube with natural Ceylon rubies attached to a white glass sphere.